What is one thing you want to tell the entire world about conservation? If I could tell the entire world one thing about conservation it would be that every little step towards a cleaner ocean goes a long way. Bringing conservation to the forefront of your consciousness takes time, but it becomes second nature after a while, and it is better for you and the oceans in the long run! What is your favorite humpback whale behaviour to see and interpret for guests on board a whalewatch? My favorite humpback whale behaviour to see and interpret for guests is the peduncle throw. Whales make such great use of their bodies, and it makes me laugh every time they do that behaviour. Why do you feel that whalewatching is an amazing way to connect people with the marine environment? I think whalewatching helps connect people to the marine environment because people can actually relate to whales in a way. They are complex beings that display curiosity, care for their young fiercely, and have modes of communication between one another. Seeing them in the wild is an experience that humbles people and makes them realize how special whales really are. It makes people want to help them in any way they can. How do you stay motivated while working in the field of marine biology and conservation? I stay motivated in this field because of the amazing colleagues that I get to work with. My coworkers inspire me and teach me new things every day. I couldn’t ask for a better group of people to tackle the ocean’s problems with. And lastly…what is your oceanic spirit animal? 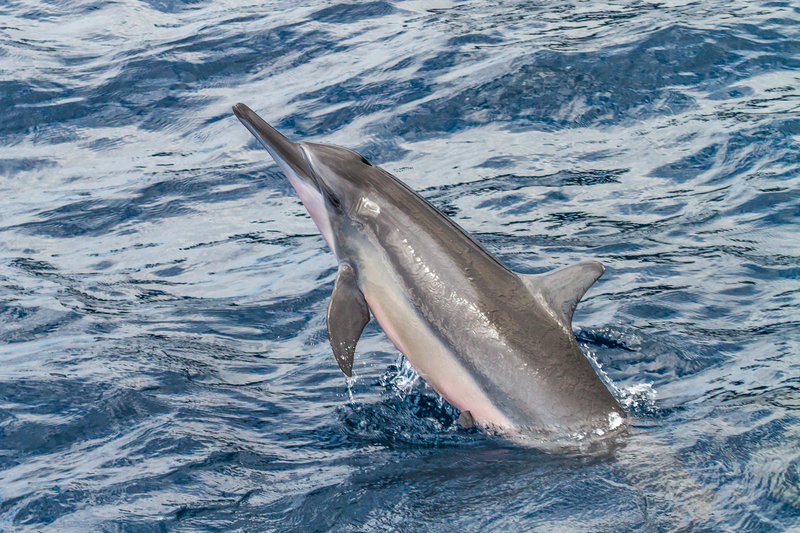 I think my oceanic spirit animal is a spinner dolphin. They are extremely social, playful, and curious. I would love to transform into one for a day and get a glimpse into their world. Isn’t Erin incredible? 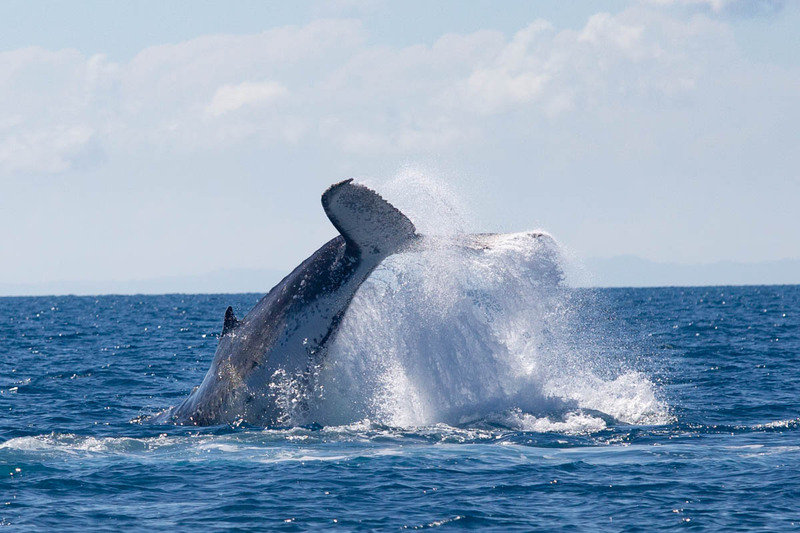 Come and meet her in person this season in Hervey Bay, with whalewatches departing every day until October 31st. We’ll be back on the blog in a few weeks with another crew member’s story. Interested in learning more about how you can get involved with Pacific Whale Foundation Australia? Check us out here.